but he needs your help to make sure everything goes off without a hitch! 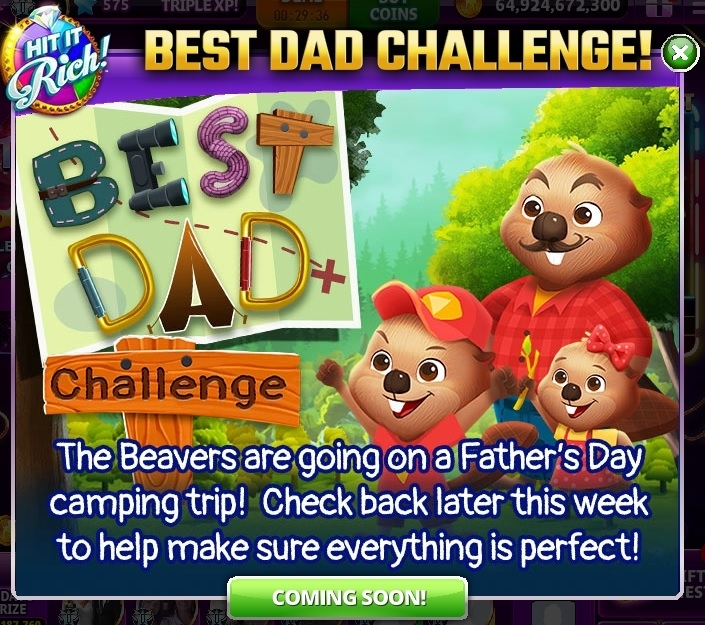 Complete your challenges in game to help the Beavers set up their tent, catch a fish, and start a fire. 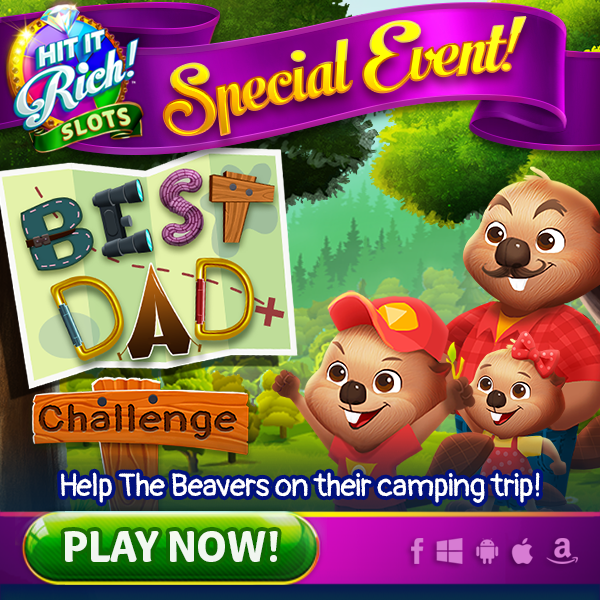 Their Father’s Day excursion is in your hands, so complete your challenges for a big prize today!